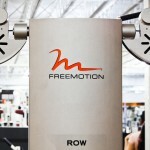 In a move to implement the latest web marketing and advertising product available from Google, The Edge Fitness Club in Connecticut tasked Black Paw Photo to provide Google Business View for each of their 7 locations across the state. 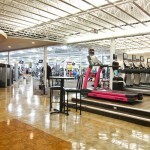 Google Business View is perfect for marketing a fitness club. 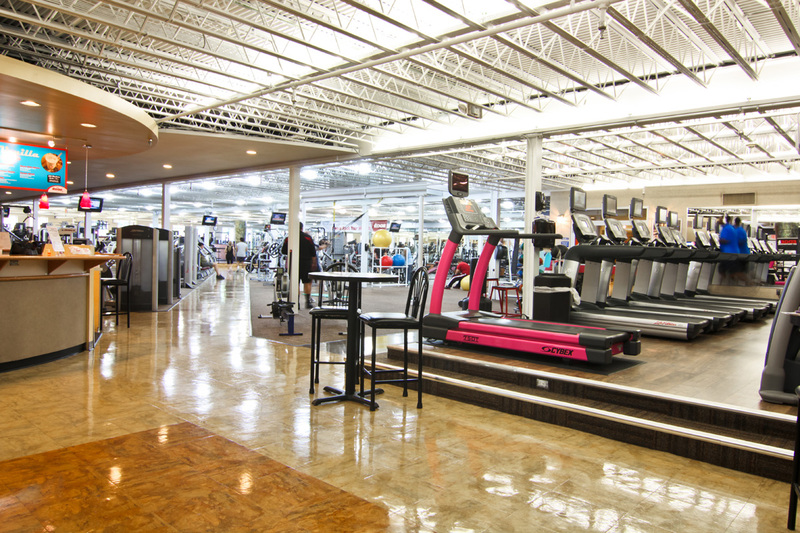 Business Photos features a beautiful virtual tour (shown above) that allows prospective customers to experience everything the club has to offer by taking a full tour of the facility from the comfort of their homes. 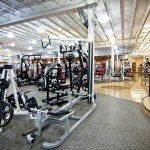 Also included with Google Business View service is a set of professional, high-resolution still images that will appear on The Edge Fitness Google+ Local page and be provided to the company in full resolution for commercial use. Google Search and Google Maps is the first point of contact most internet users have when searching for a Fitness Club, so it is extremely important to stand out from the competition and make a strong first impression when users find your club on the web. 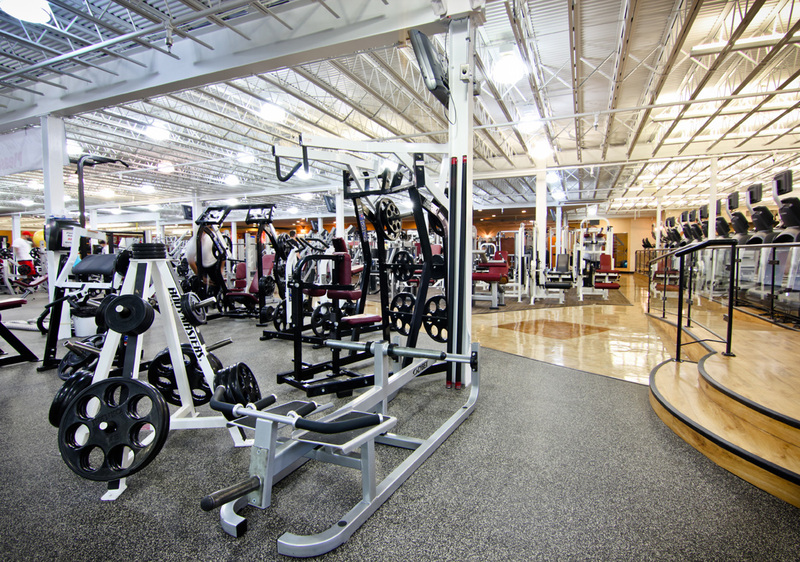 The Edge Fitness spends a great deal of time and money to appoint their facilities with the latest machines and equipment, and it is important for them to be able to show all off all of the amenities that their club has to offer new customers. In the past, there was an attempt to do this with still photos or static 360 degree panoramas, which were very limited in the areas they could show. Now with Google Business View, customers can actually walk through and get a feel for the whole fitness club and see literally every piece of work out equipment available to them. For The Edge Fitness, this is a big advantage in attracting new clients, since their facilities are all so well appointed. 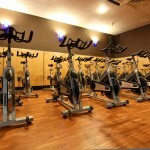 The Edge Fitness in Greenwich has been serving customers since 2003. 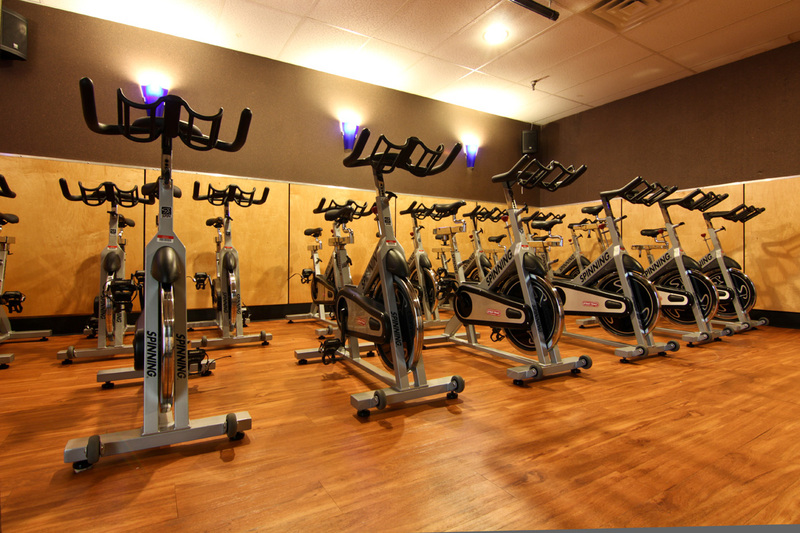 Having received a full renovation in 2009, the facility includes two cardio decks, a Pilates studio, a spin studio, saunas in both locker rooms, new equipment and many other features for customers to enjoy. The Edge works hard to stay competitive in a constantly changing business environment and has added Google Business View to be sure it stays ahead of the game when it comes to the latest products in internet marketing. 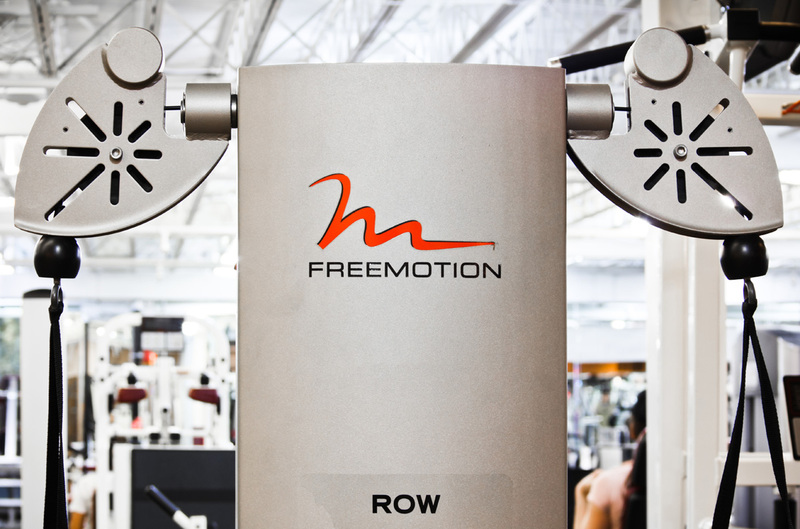 Being the first fitness club chain in the NY, NJ, CT area to add this new product from Google puts the Edge one step ahead of all their competitors in the area and allows them to show off their strongest quality – clean and up to date facilities and equipment. When prospective customers find The Edge Fitness of Greenwich in a Google Search, they will now have the opportunity to take a wonderful first hand look at the facility in a way only Google’s Virtual Tour can provide. Customers will be able to take their time and look around in every corner of the location, and get to know the business in a unique way. Most importantly, from an advertising and marketing prospective, Google Business View will keep customers engaged and interested while they get to know your business better.